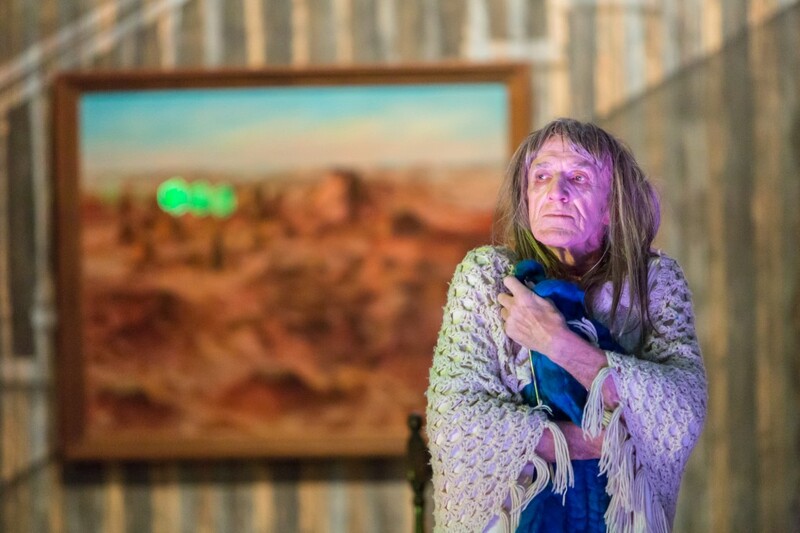 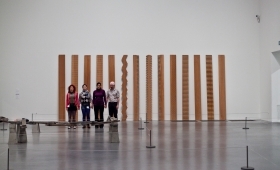 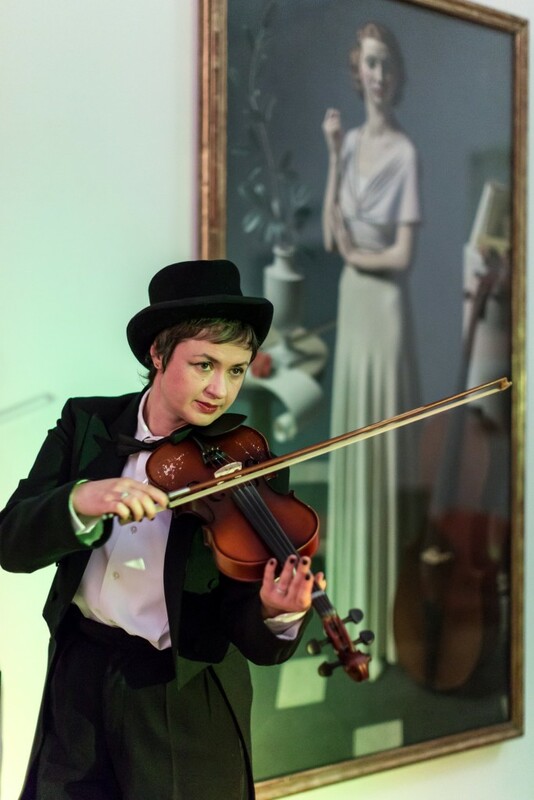 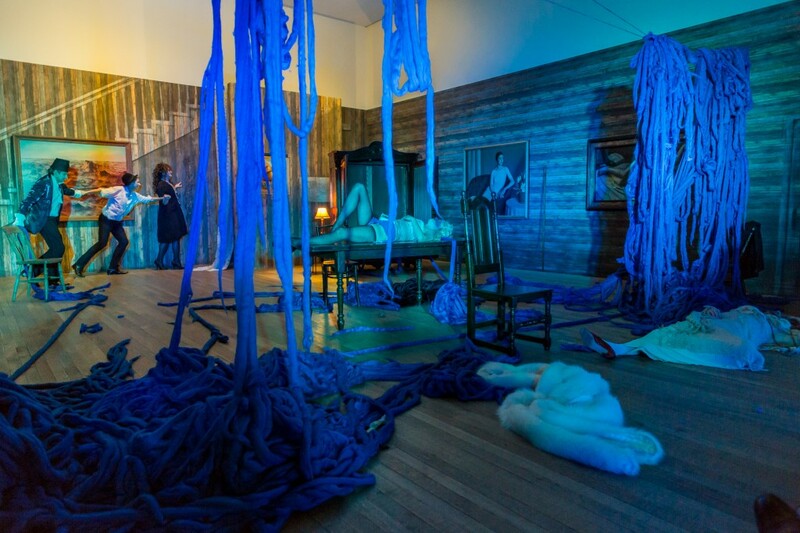 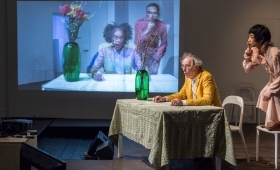 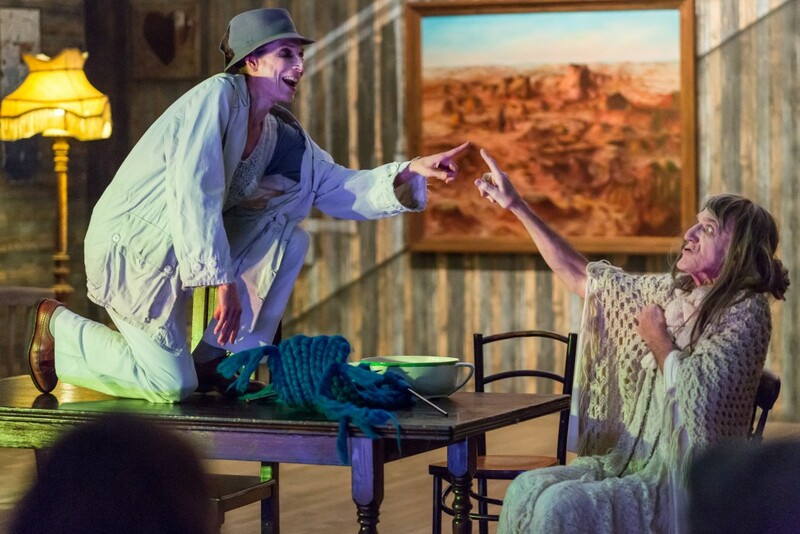 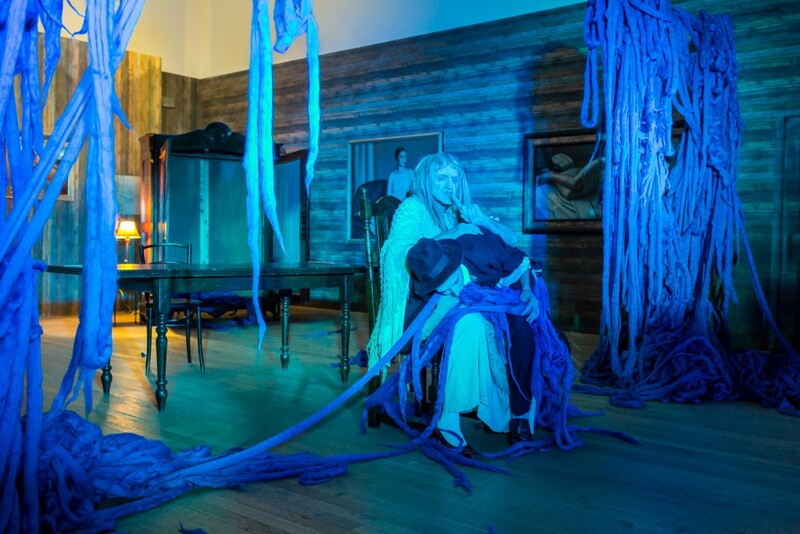 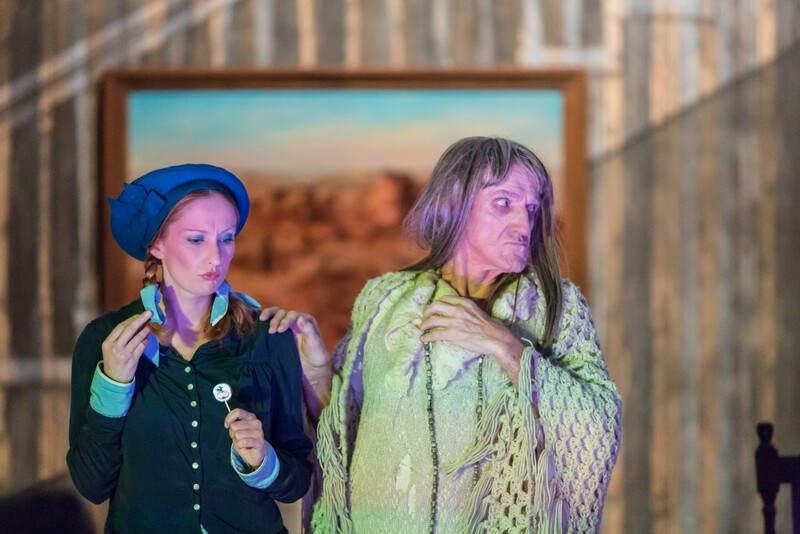 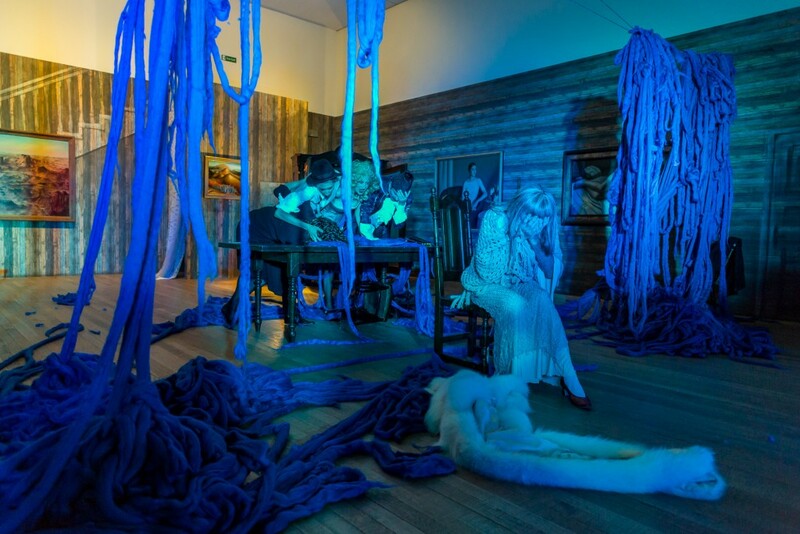 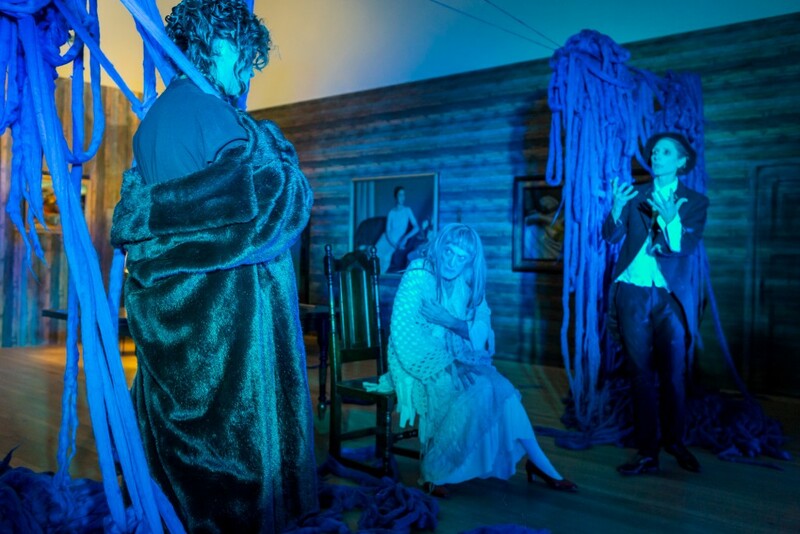 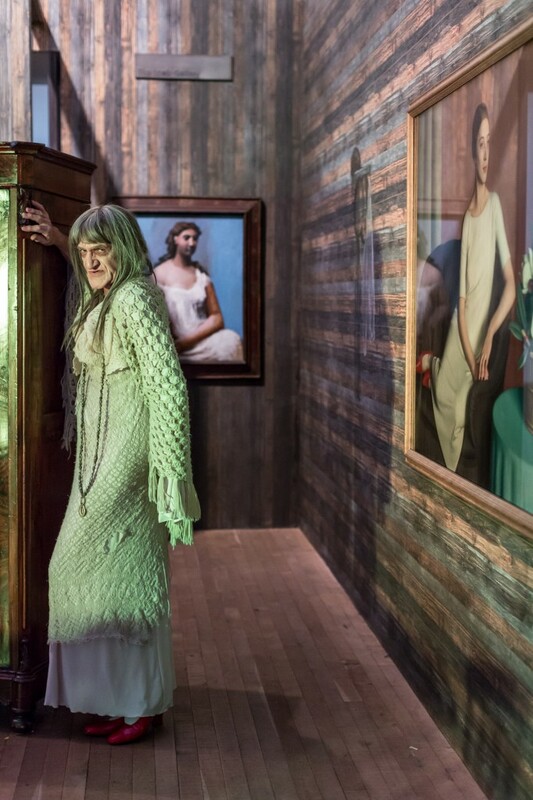 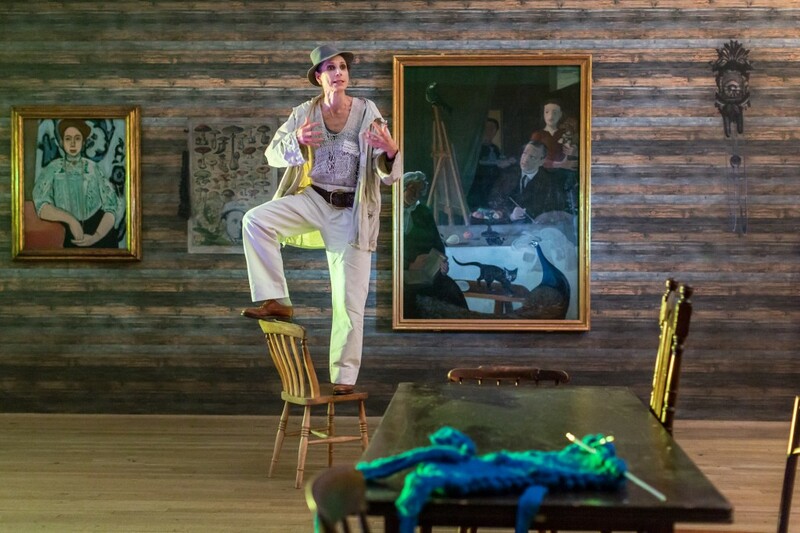 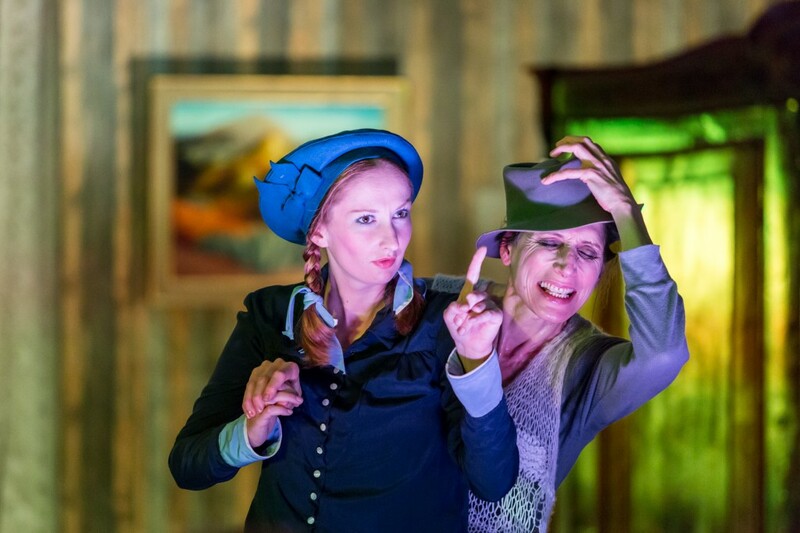 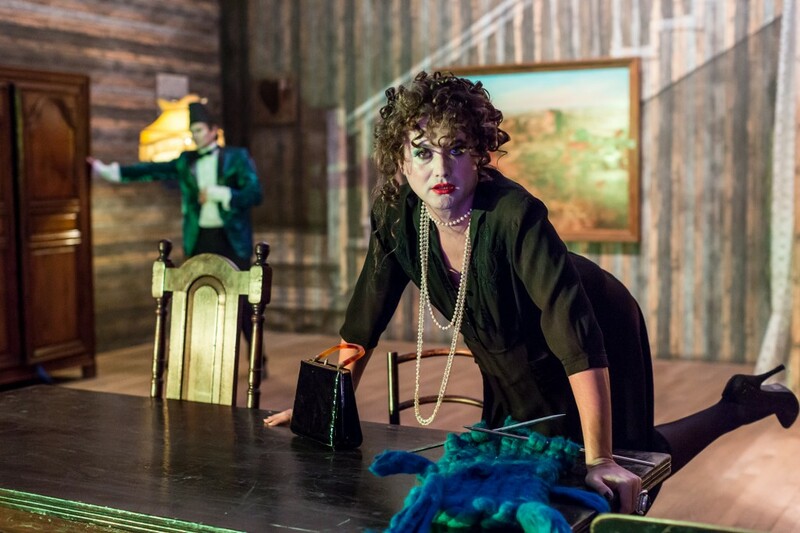 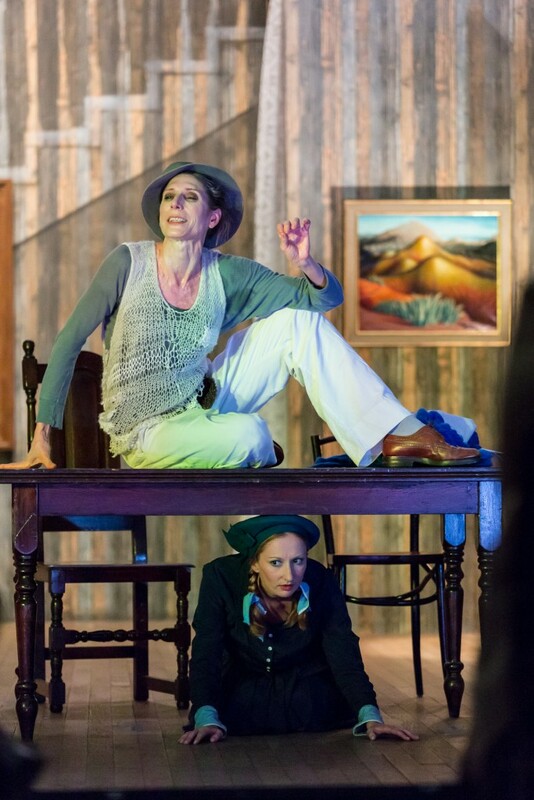 Artist Paulina Olowska‘s site-specific theatre performance within Tate Modern’s collection displays, ‘The Mother An Unsavoury Play in Two Acts and an Epilogue’, is an adaptation of avant-garde playwright Stanisław Ignacy Witkiewicz’s play from 1924. 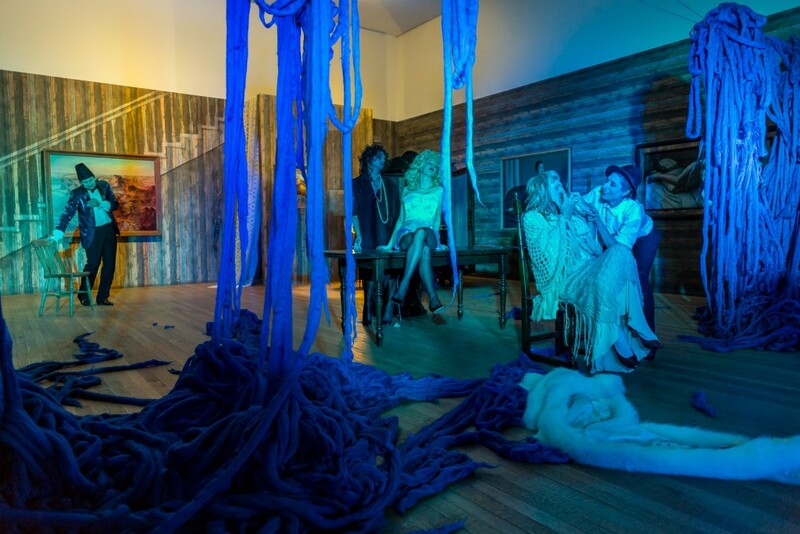 A commission by Simon Lee Gallery. 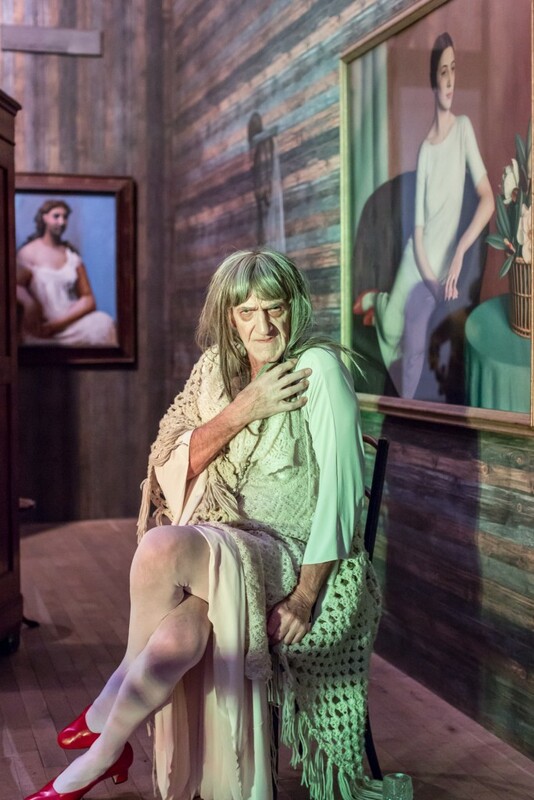 I think the photographs are outstanding. 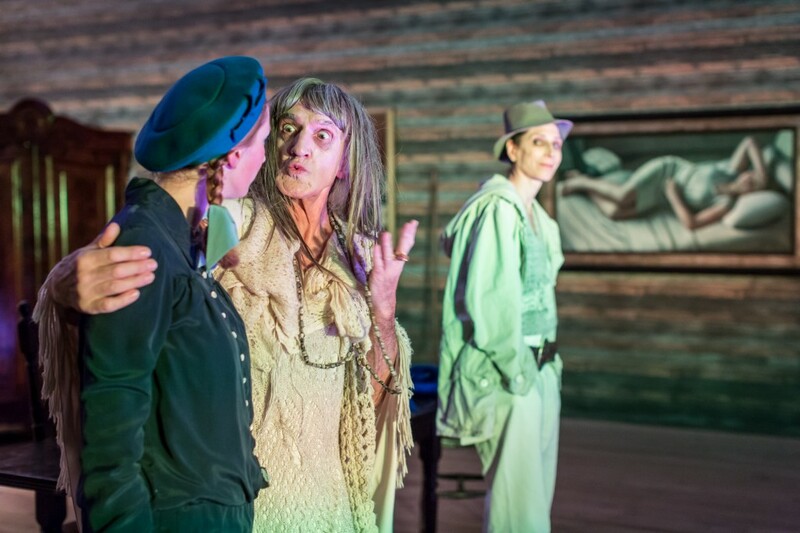 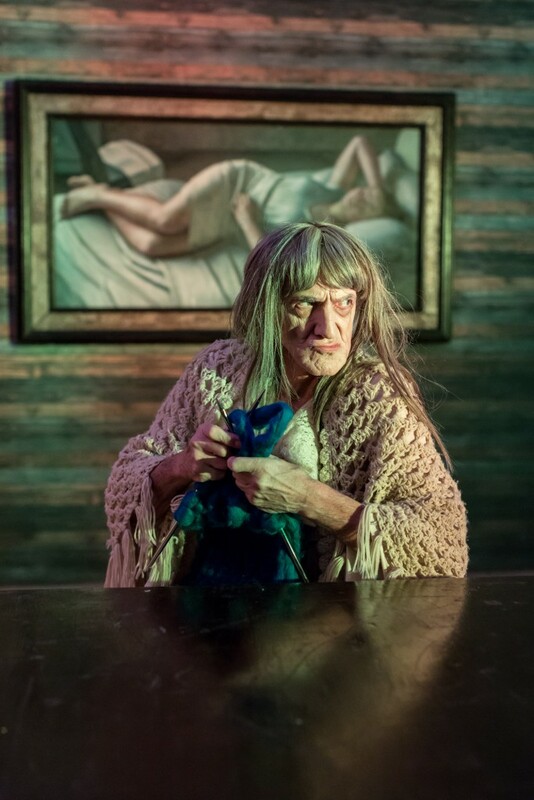 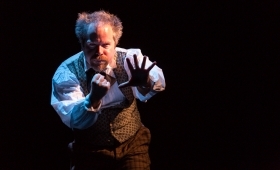 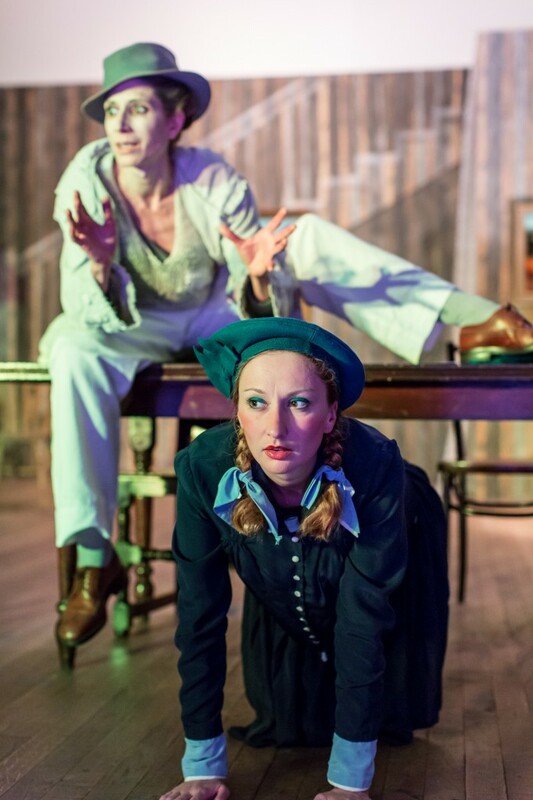 I just love what you have captured in ‘The MOTHER’ – I think it might be what the playwright [Stanislaw Ignacy Witkiewicz] would have wanted.